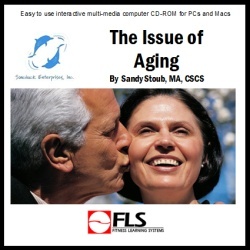 Understand key expectancy statistics and implications to today's aging population. Identify key changes in each physiological system of the body. Discuss importance of balance and equilibrium. Design multi-functional programs to meet a variety of needs.